Live the good life uptown! 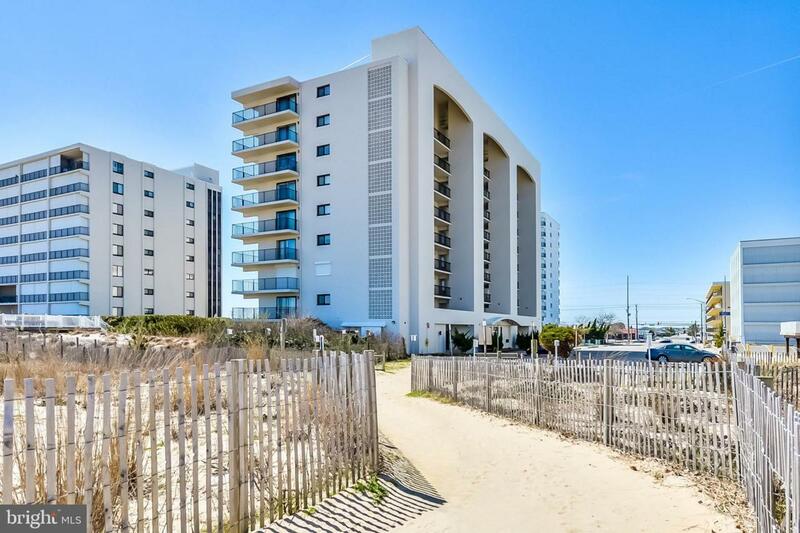 This fantastic ocean block condo with 2 beds and 2 baths is near popular uptown resort attractions in both OC and Fenwick Island, DE (but far more affordable). Wake up to the sound of the ocean or take a quick 2 minute walk to the beach with your morning coffee using your private beach entrance. 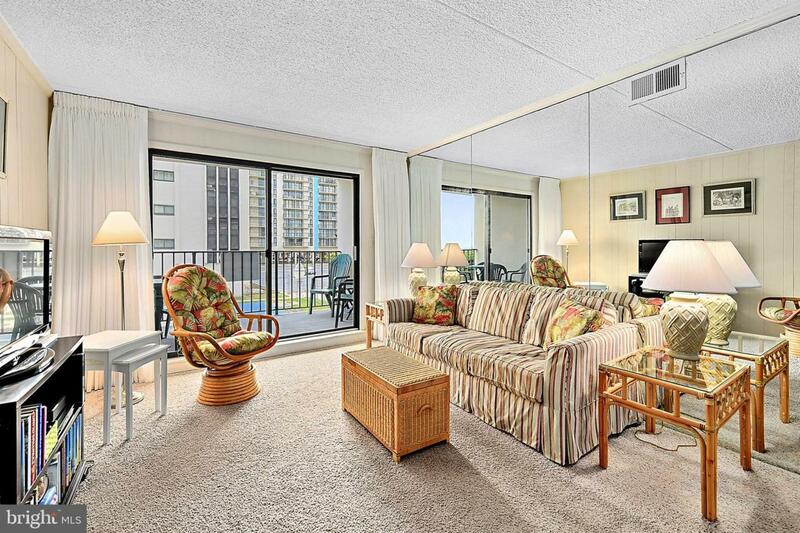 Condo offers deluxe amenities - relax by the pool or partake in a game of tennis. The Camelot has it all. 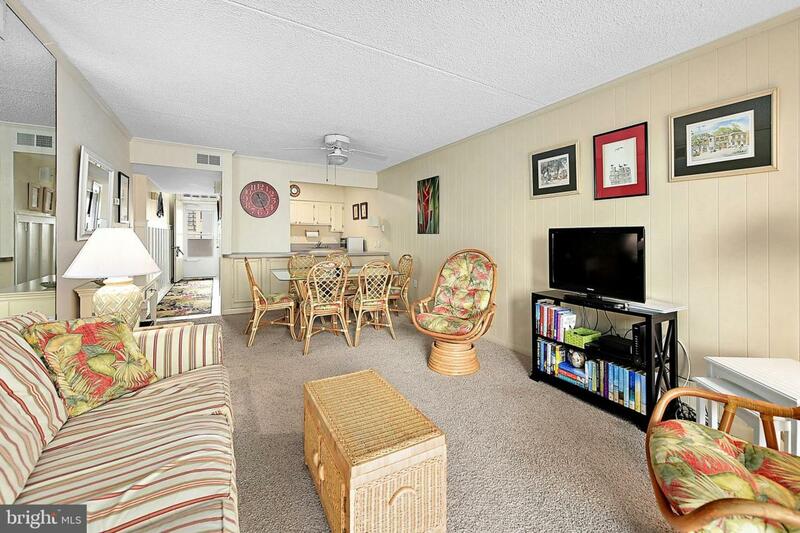 This unit is move-in ready and sold fully furnished. 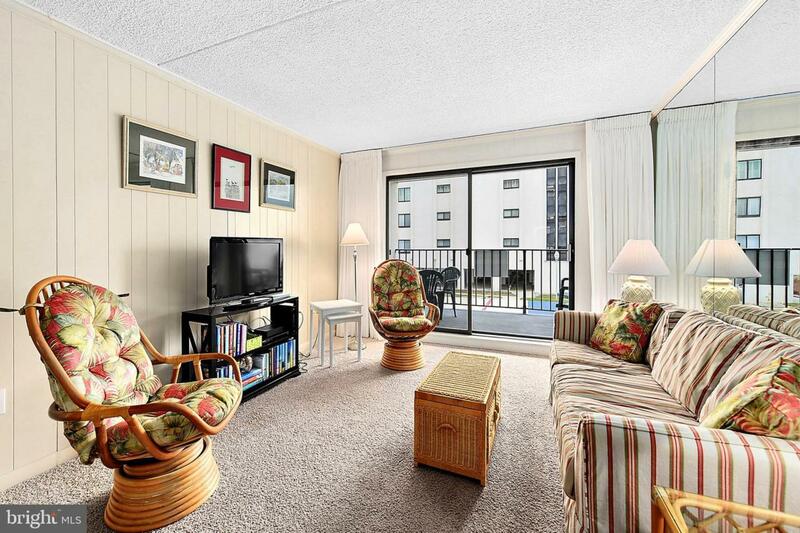 Great rental potential and already has bookings for 2019 that the buyer must honor. Strong Condo Association.